г. Киев, ул.В.Гетьмана, 6. Конгресс-холл Космополит. 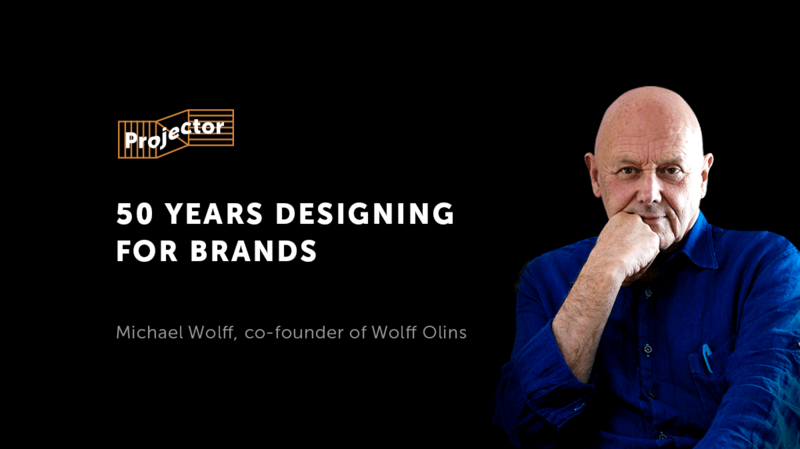 Michael Wolff is a British designer, creative advisor and co-founder of the legendary branding agency Wolff Olins, which for many decades has set the tone for global branding and is known for its projects for Unilever, London Olympic 2012, MacMillan, GE, Aol, USA Today, NYC.